Remeber our post? 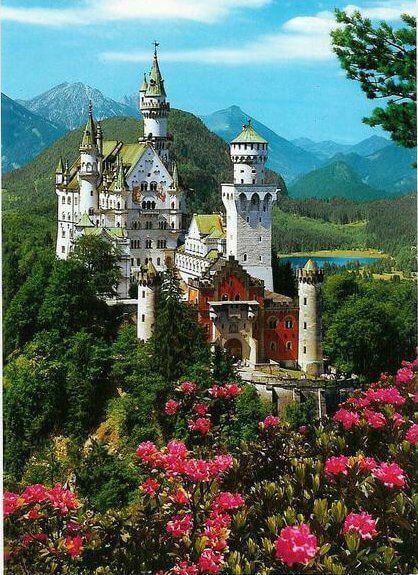 15 Most Beautiful and Best Castles To Visit in Germany. There is a saying “beauty lies in the eyes of the beholder” but when you talk about castles’ these beauties lies in the eyes of everybody. 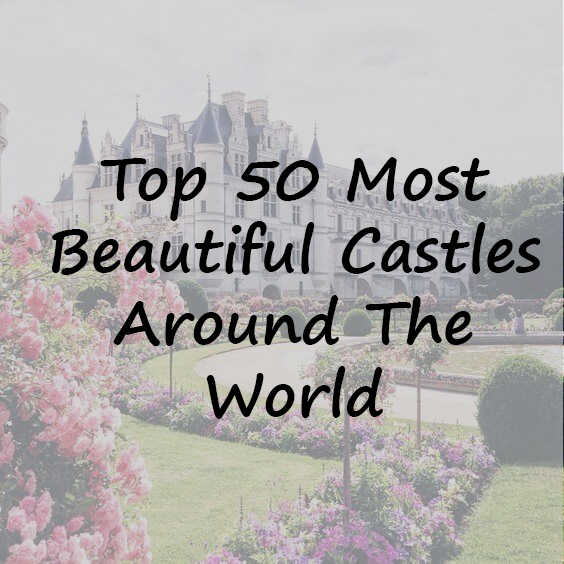 In this article, we are going to be looking at the 50 most beautiful castles around the world. Don’t be surprised when you see how far back some of these castles date. 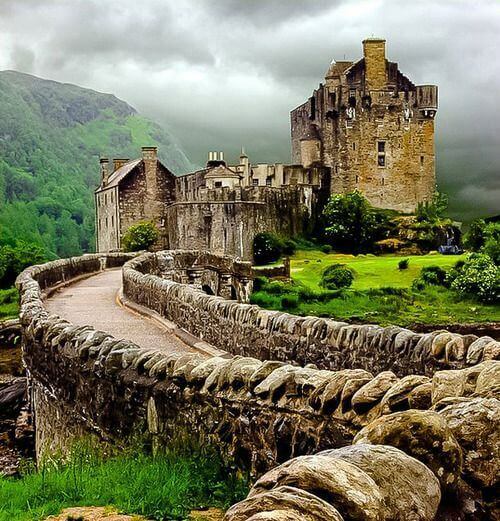 Some of these castles were built to stand for a thousand years. Castle building dates back to the 9th century and continued until the 20th century. Let us take a look at the best 50 Castles Around The World. 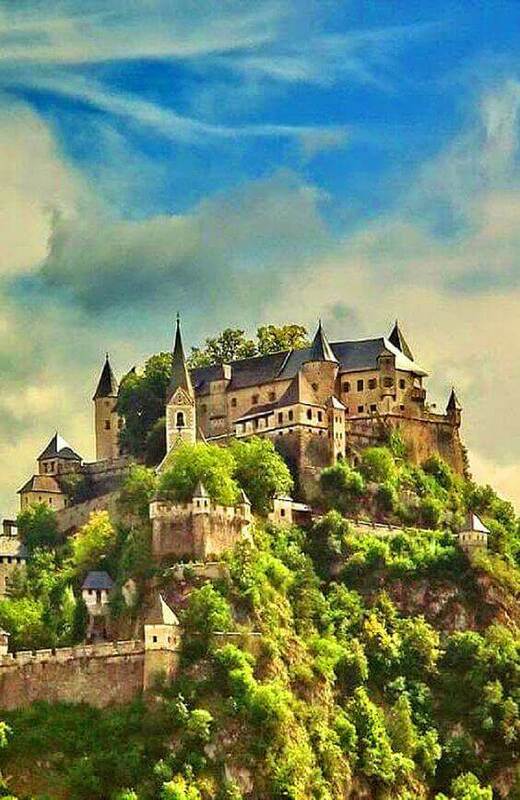 Located at the top of Festungsberg; a hill in the Austrian city of Salzburg in Germany. 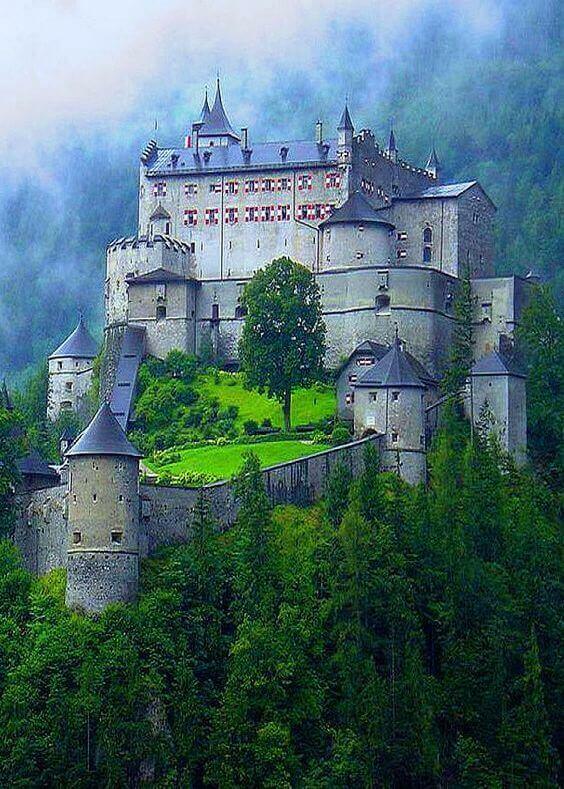 Built from 1075-1078, this castle is sister to the aforementioned and is also located south of Salzburg. It is located east of the town of Sankt Veit an der Glan in Carinthia, Germany. It has been a settlement site since the Bronze Age. 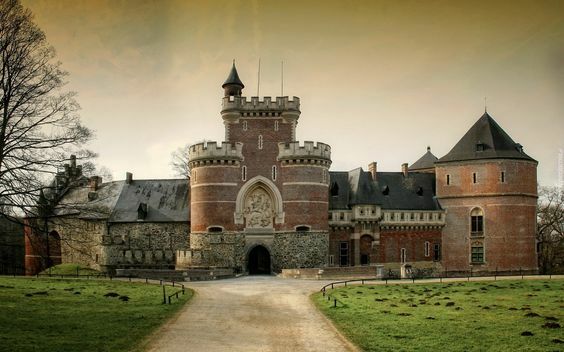 Built from 1866-1907 by Edward Milner, it is also known as the Noisy Castle; located in Celles, province of Namur, Belgium. 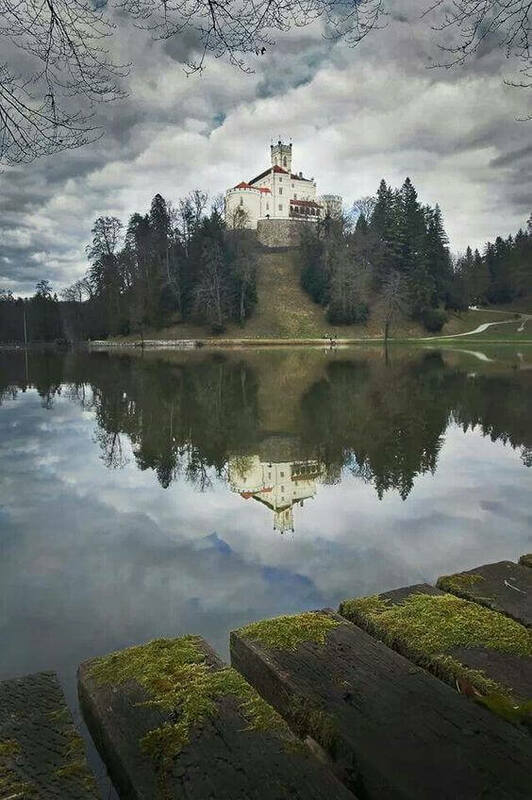 This castle dates back to the 13th century and it’s located in the Varaždin County, northern Croatia. 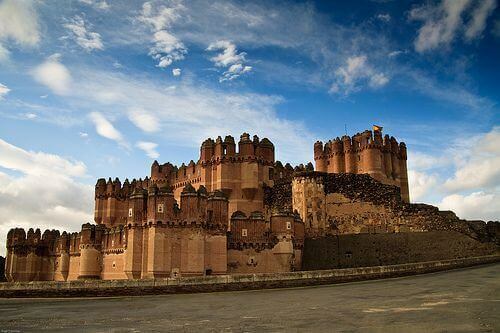 Records hold this as the largest ancient castle in the world. 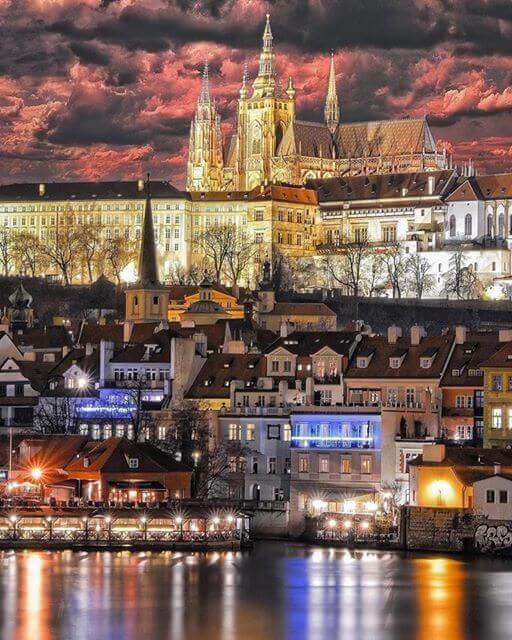 Built from 870-1929; It is home to the President of Czech. 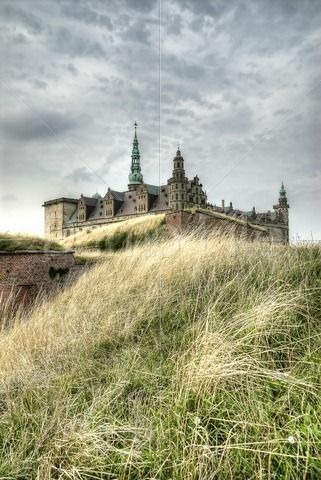 This stronghold lies in the town of Helsingør, Denmark. This castle dates back to Krogen; a stronghold built in the 1420s. This castle was built as a royal residence early 17th. 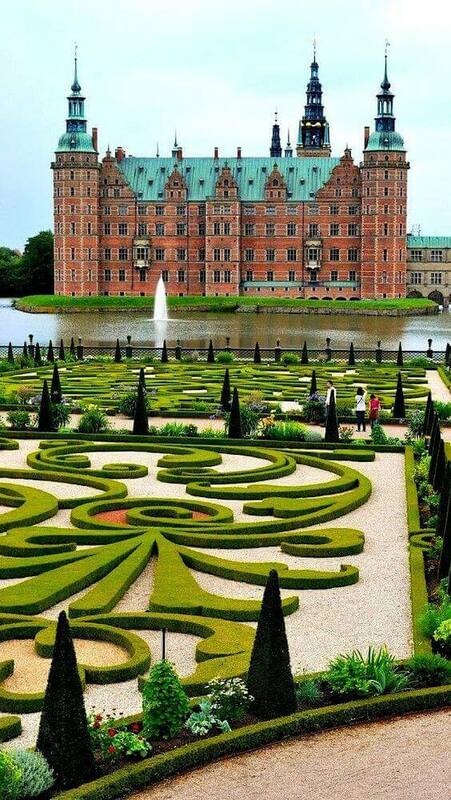 It is located in Hillerød, Denmark. 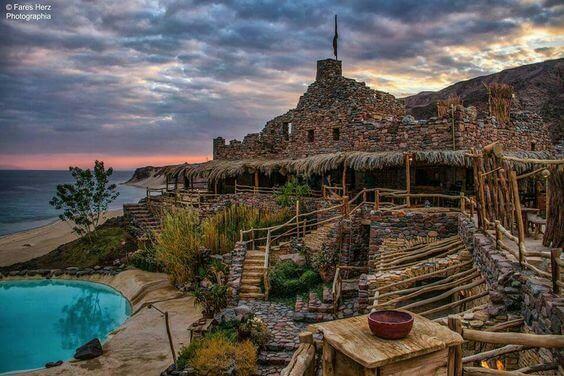 This castle is located on a desert cliff between Taba and Nuweiba. 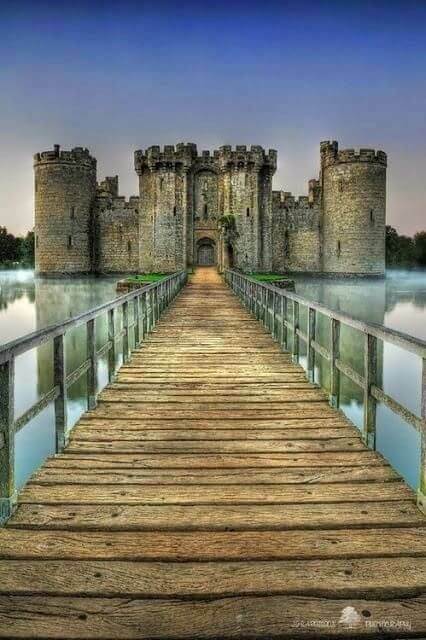 Built by Sir Edward Dalyngrigge in 1385, the castle is located near Robertsbridge east of Sussex, England. 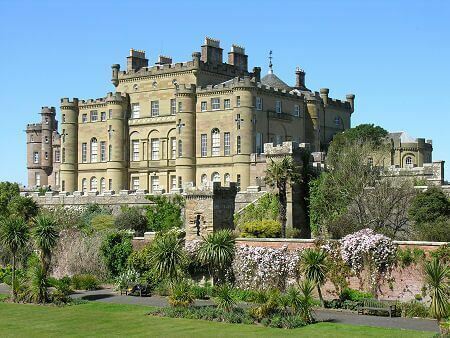 This castle is owned by Queen Elizabeth II in right of the crown. Located in Windsor; English county of Berkshire. 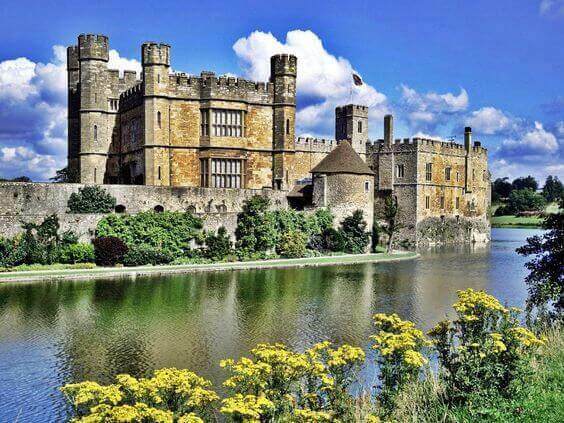 Located southeast of Maidstone in Kent, England. This castle has been since the 12th century (1119). Construction started in 1699 and took over 100 years to complete. 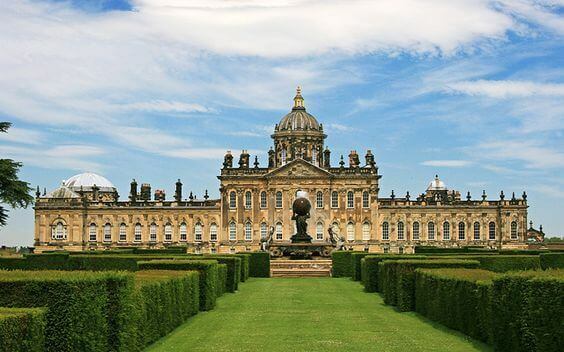 Located in North Yorkshire; the property of the Howard family. 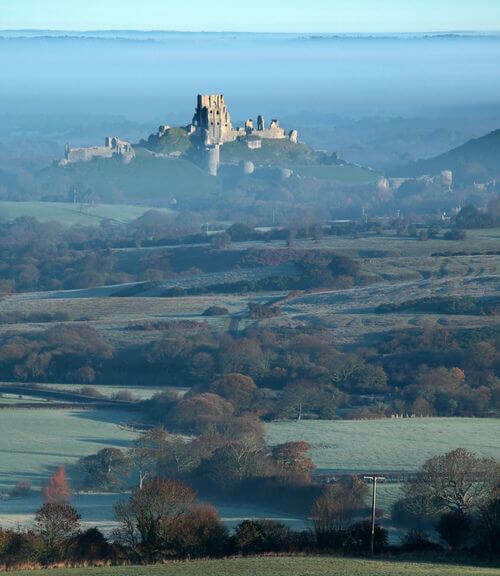 Located in the village of Corfe, on the Isle of Purbeck in the English county of Dorset, this castle was built by William the Conqueror. 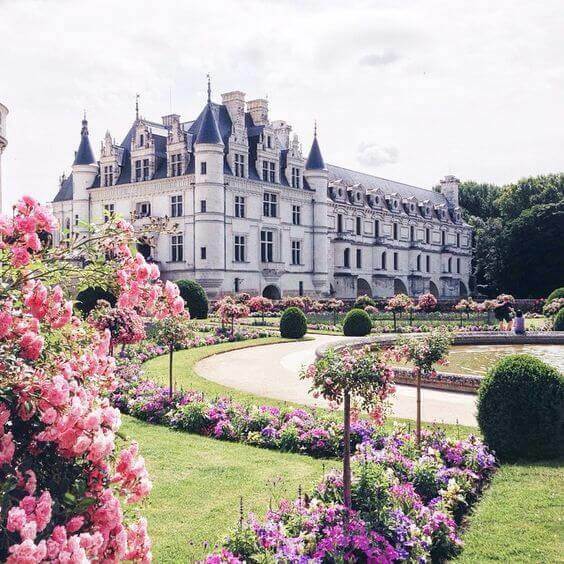 This is a French château over the river Cher near Chenonceaux village. This island commune in Normandy is located off the northwest coast near the Couesnon River. 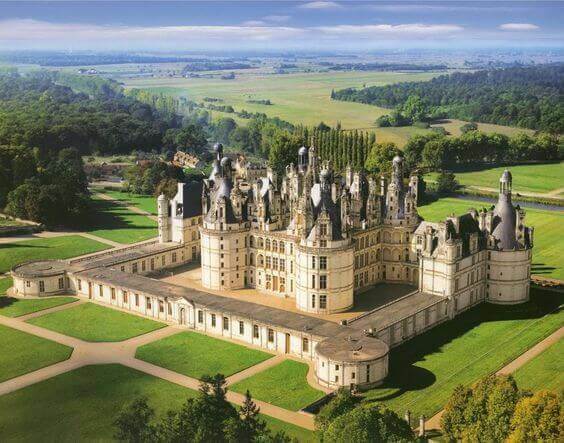 This is the largest château in the Loire Valley; it was built to serve as a hunting lodge for Francis I. built from 1519-1547. 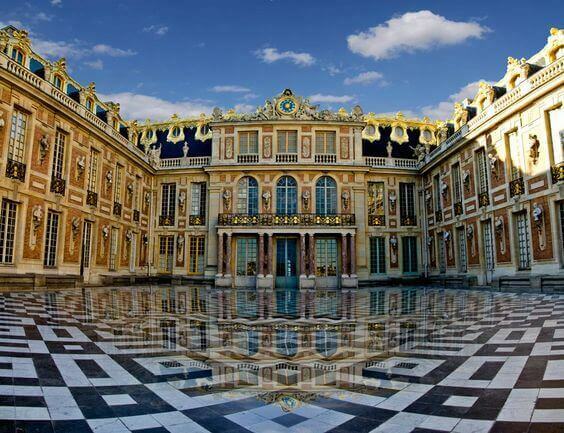 This château in Versailles is located in the Île-de-France region of France. It is now an open museum. 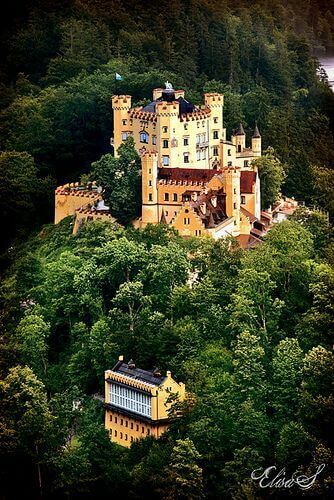 Built between 1869 and 1886, this castle is located on a hill above the village of Hohenschwangau near Füssen in southwest Bavaria. 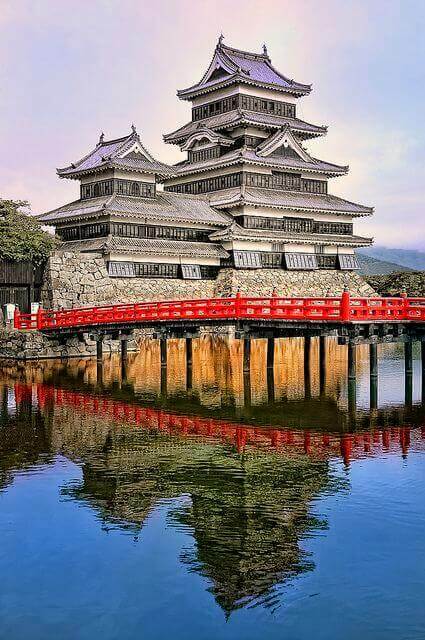 The building of this castle started in early 11th century; the final stage was completed in 1867. 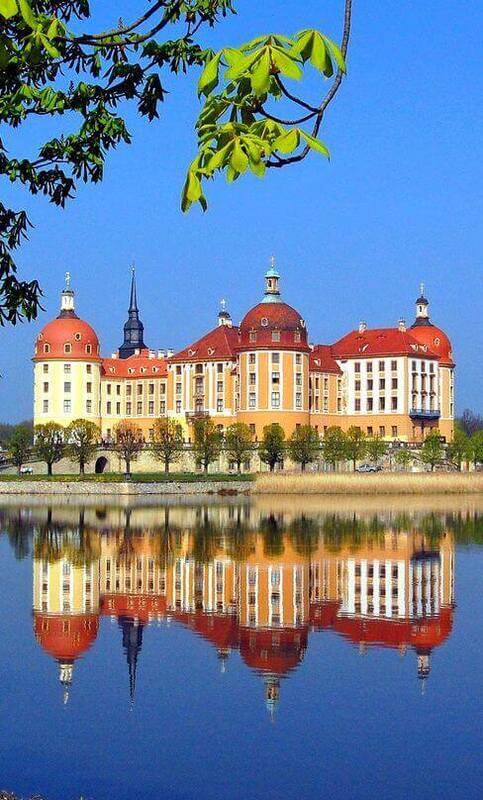 This Baroque palace was built in Moritzburg, northwest of Dresden, Saxony. This castle dates back to the 10th century, and major parts were finished in1857. 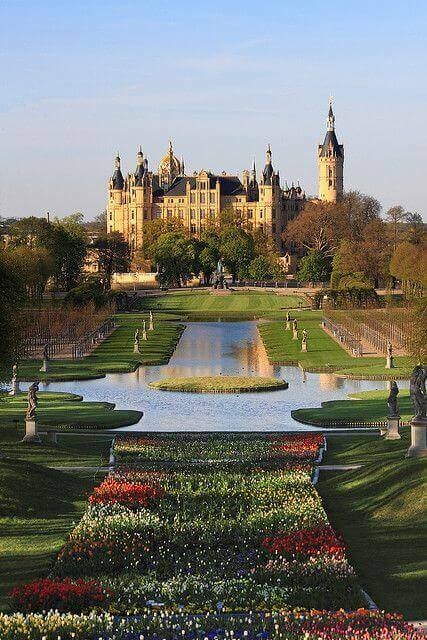 It is located in the city of Schwerin. 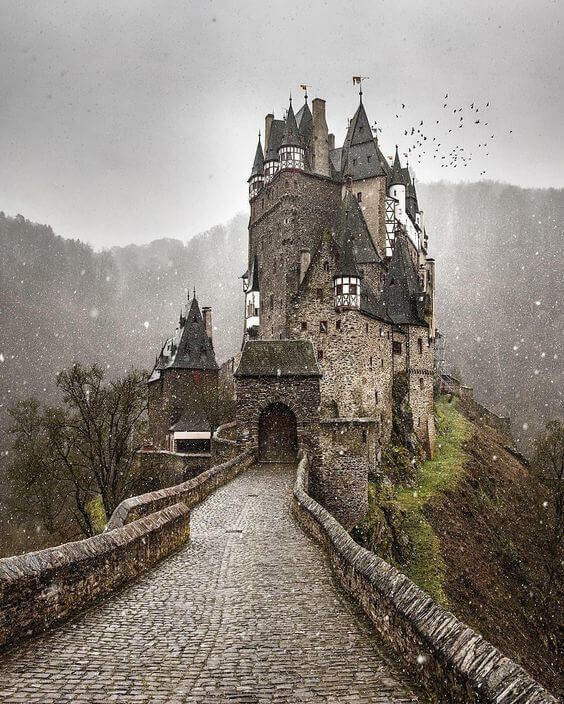 This castle is owned by the Eltz family and is located in the hills above the Moselle River between Koblenz and Trier. 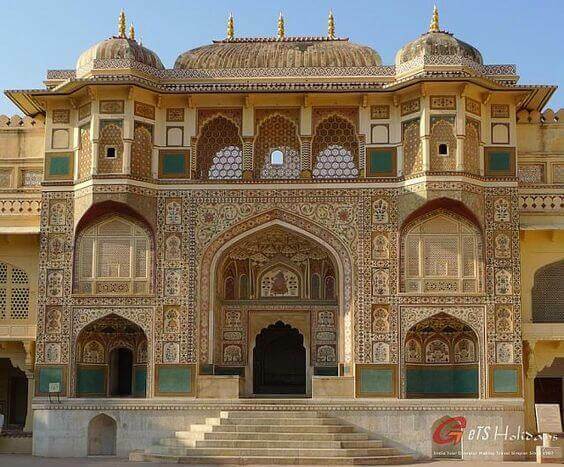 Built in 1592, this castle is located in Amer Rajasthan, India. This castle used to be the largest adobe building in the world. 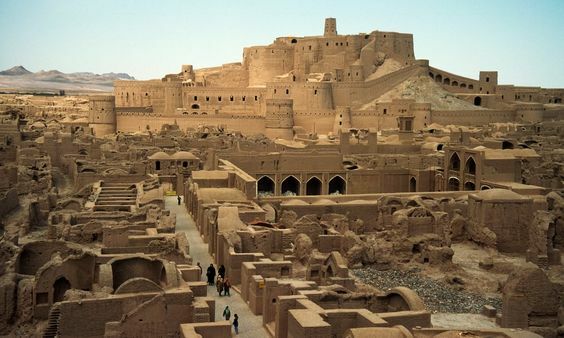 It is located in the Bam; Kerman province. 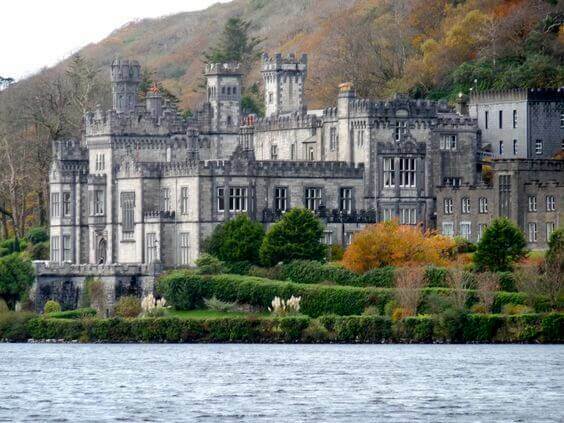 This monastery was built in 1920 on the ground of the Kylemore castle. Its location is Connemara, county Galway. 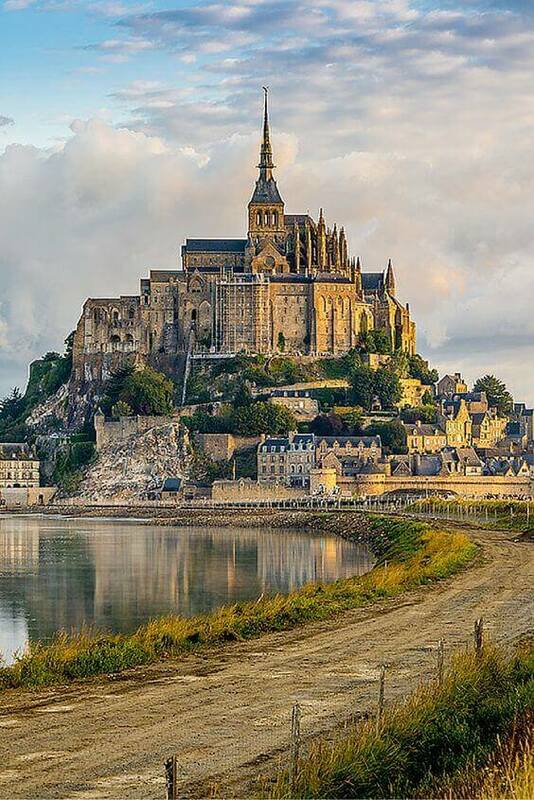 : Construction started in 1195 and ended in 1213. 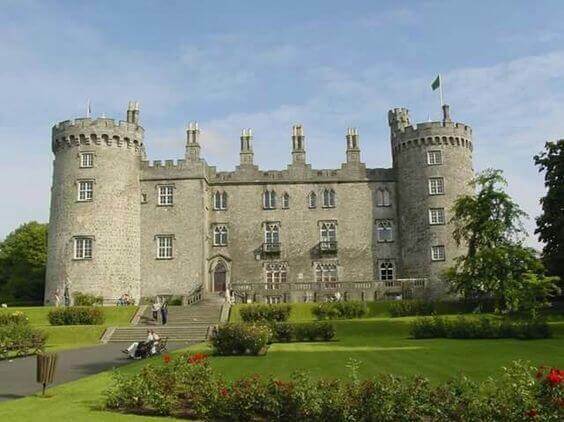 It is located in Kilkenny, Ireland. This castle is located in Chūō-ku, Osaka. This remains one of Japan’s popular landmarks. 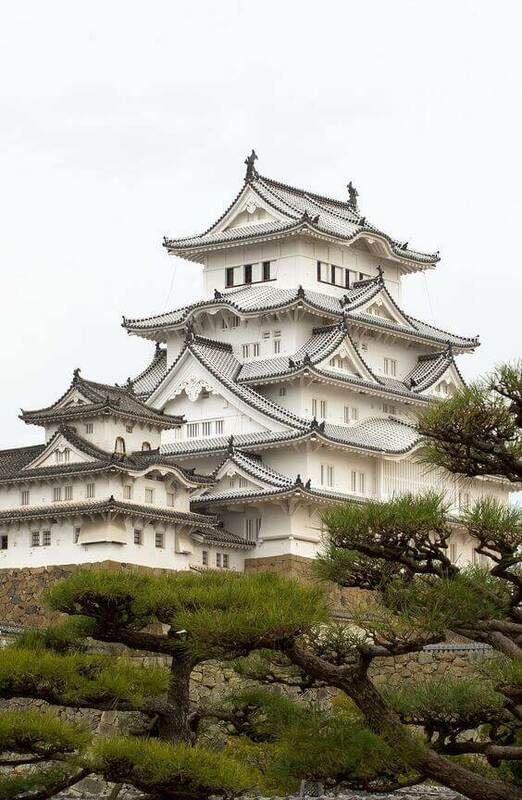 This hilltop castle is located in Himeji, Hyogo. The castle dates back to 1333. Construction started in1892 to 1907. It is sited near Haarzuilens, in the municipality of Utrecht. This castle was built in the 13th century. 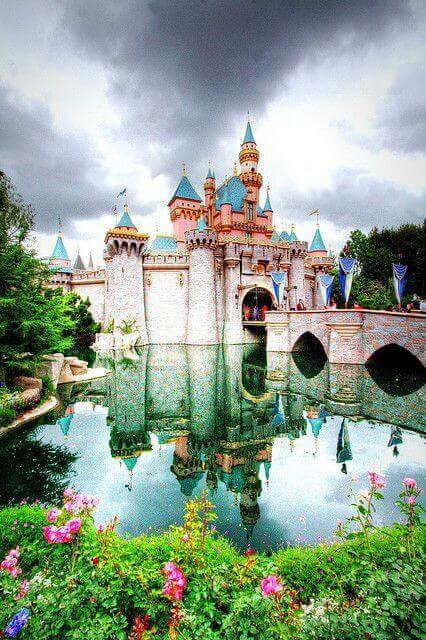 It is the largest castle in the world by land mass. 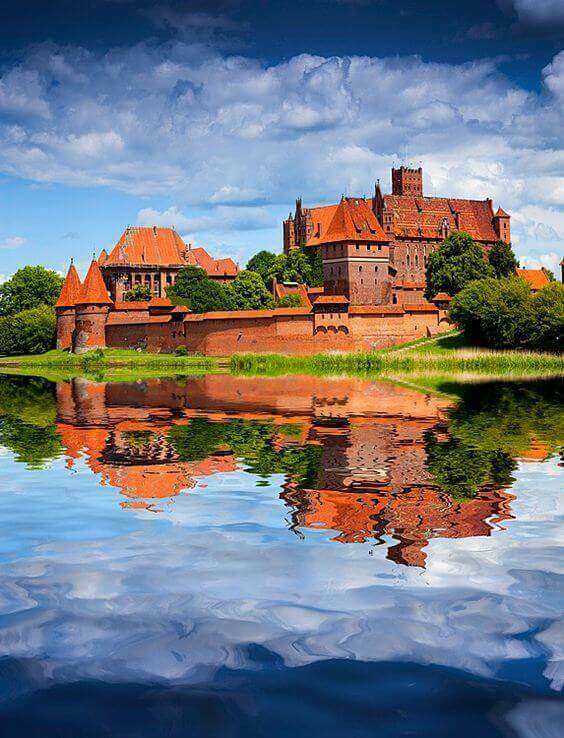 It lies in the town of Malbork. 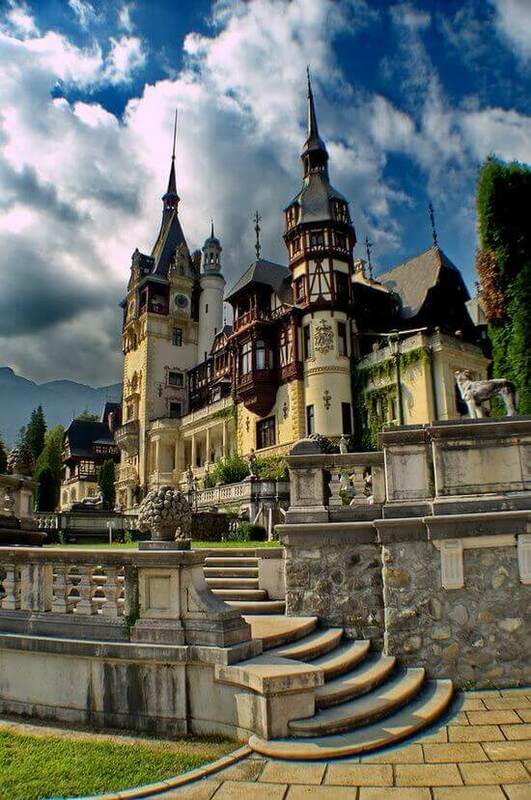 This castle is located in the Carpathian Mountains in Prahova County. Built between 1873 and 1914. Built from the 14ht until the 19th century. It is one of the largest castles in Europe. Located in Hunedoara. 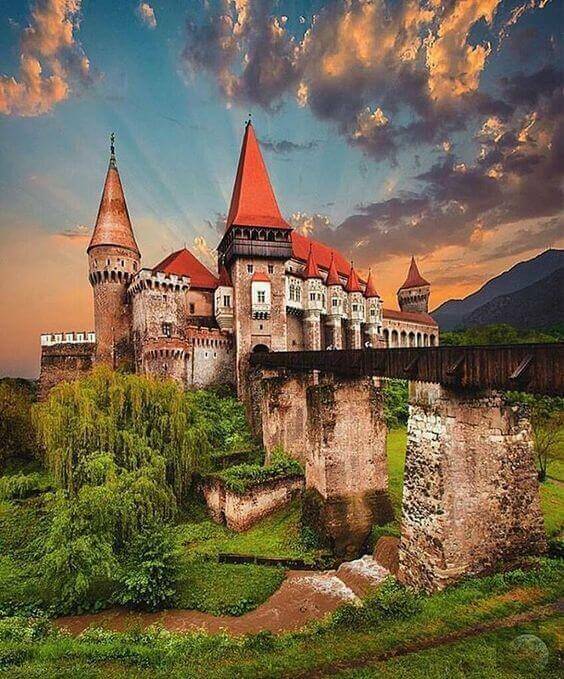 Read more Corvin Castle in Romania. This medieval fortress belongs to Archduke Dominic of Austria-Tuscany. 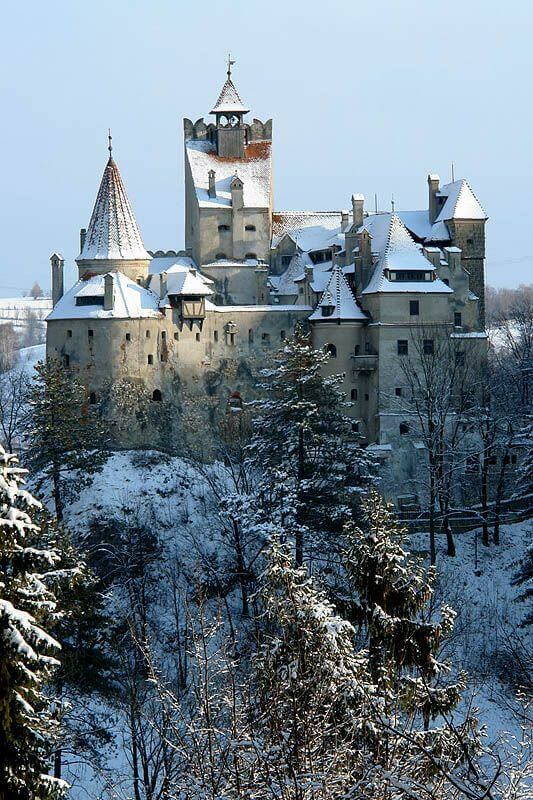 Located in Bran, near Brasov. 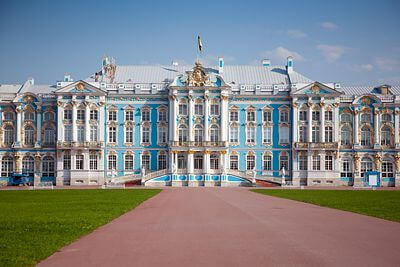 This castle is located in Tsarskoye Selo south of St. Petersburgh, built from 1717 to 1752. This is a small tidal island close to the village of Dornie. Construction started in the 13th century. Construction started from the 12th century until the 21st century. 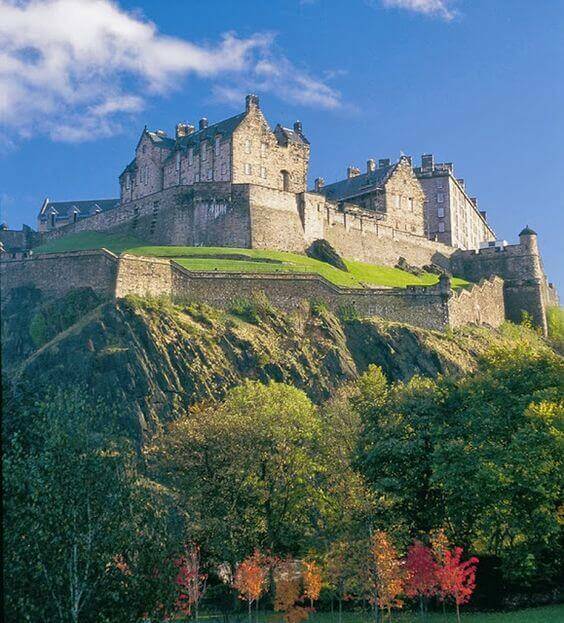 It is located in the city of Edinburgh. 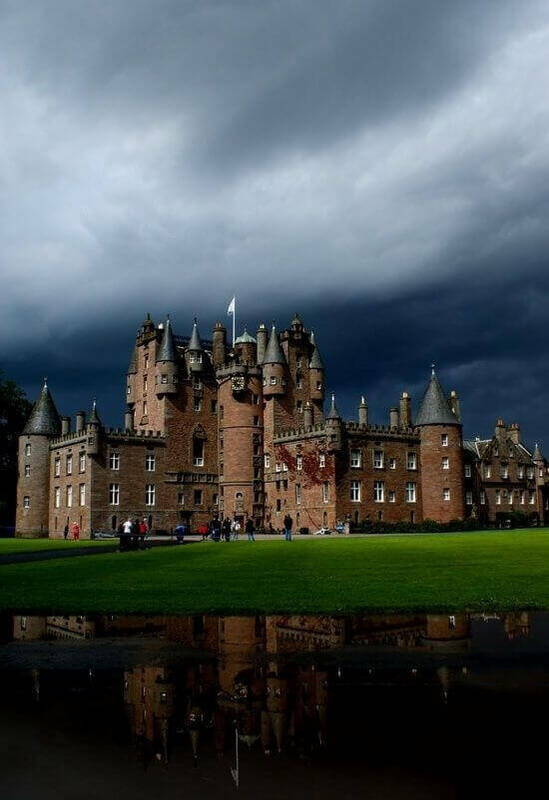 Located in the village of Glamis in Angus, this castle has been the property of the Lyon family since the 14th century. This castle which was originally built as a fortress has served so many other purposes. 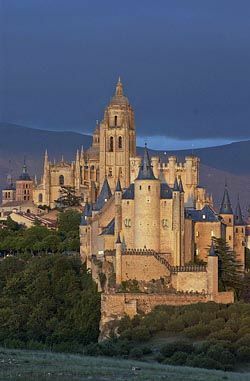 It is located in Segovia, Spain. 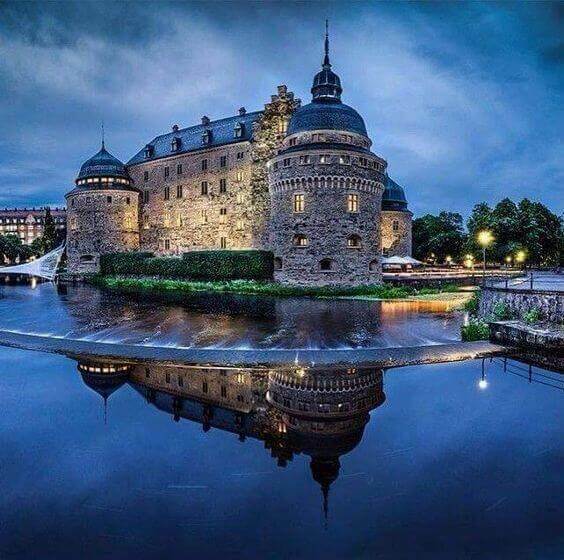 This castle is located in Örebro, Närke on an island in Svartan. 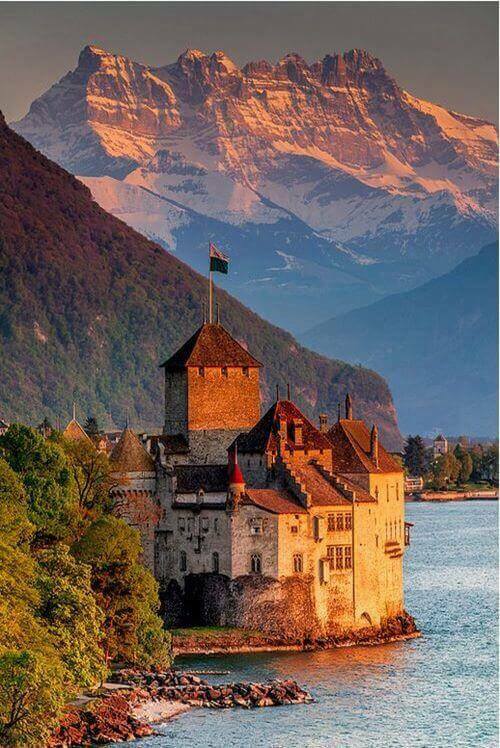 This is an island castle located on Lake Geneva. It is on the eastern side of the lake. 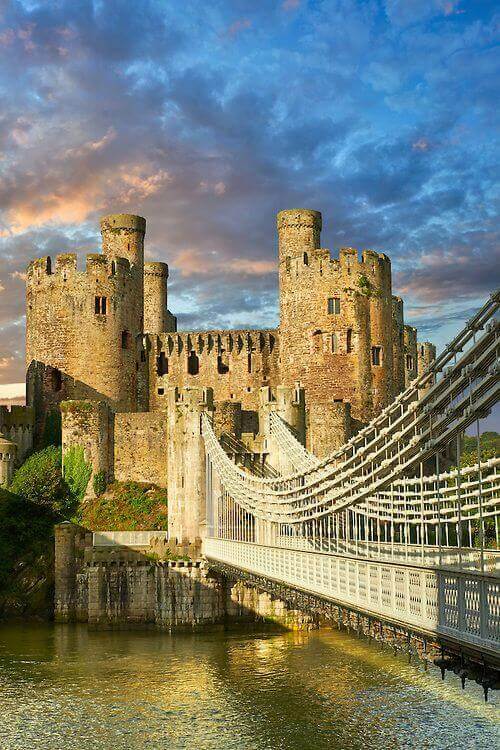 This castle is on the north coast of wales, and was built by Edward I. 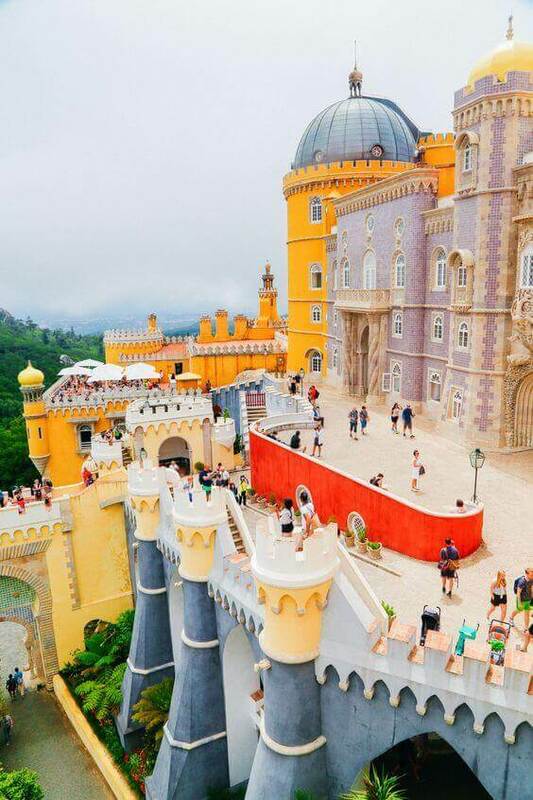 Here you have the 50 most beautiful castles in the world. 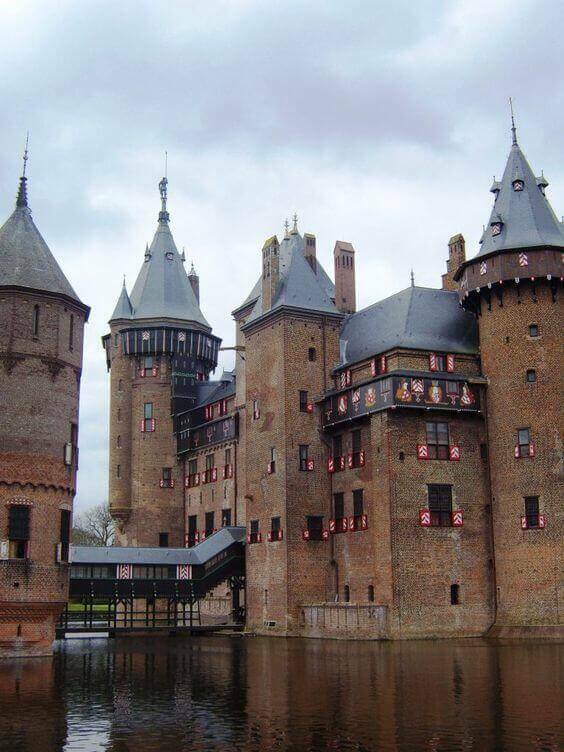 There are a lot more to these castles than what you see here. 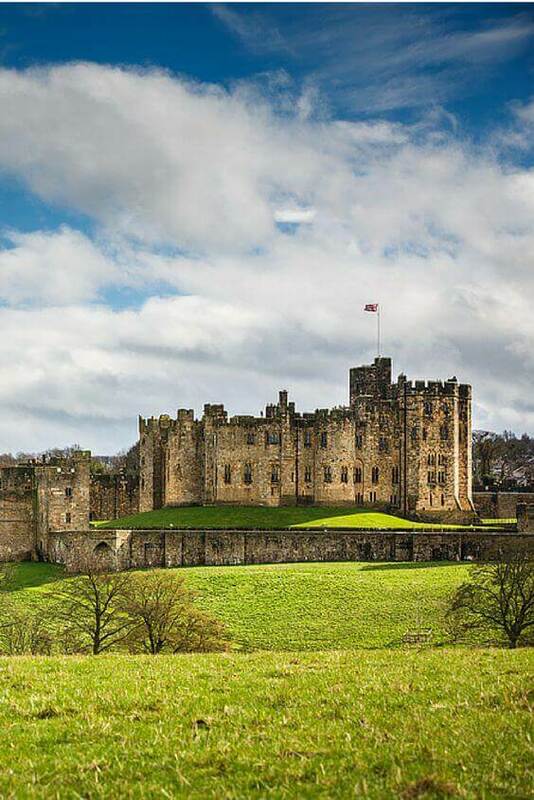 Make sure you visit some of these castles as you are able because the beauties of the castles lie in the eye of every beholder. 60 different colors of roses. Enjoy lovely rose flowers collection.